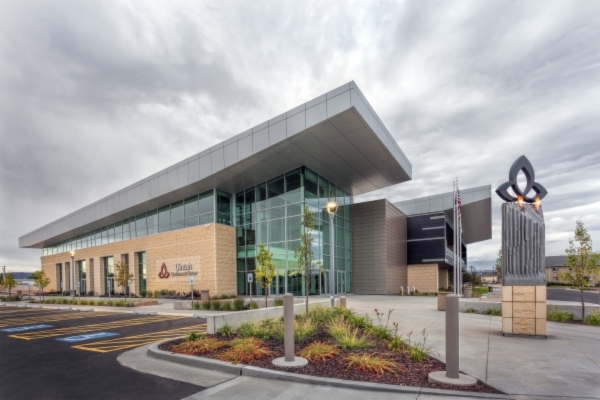 The Uintah Conference Center held its grand opening in 2015. The Uintah Conference Center has the latest in audiovisual technology, featuring Crestron Digital Media throughout. The conference center features elegant surroundings while accommodating meeting space needs of up to 1,700 guests. Designed for smooth transition from a large meeting into breakout sessions or being able to select a space that creates the atmosphere for that special occasion. The Uintah Conference Center is designed to create the event you envision.